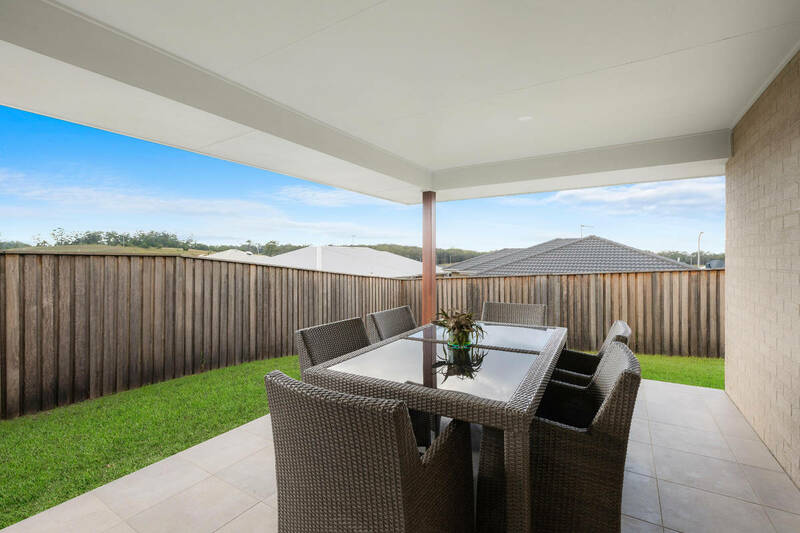 Live in Port Macquarie’s newest and fastest growing development community Stirling Green, Sovereign Hills. 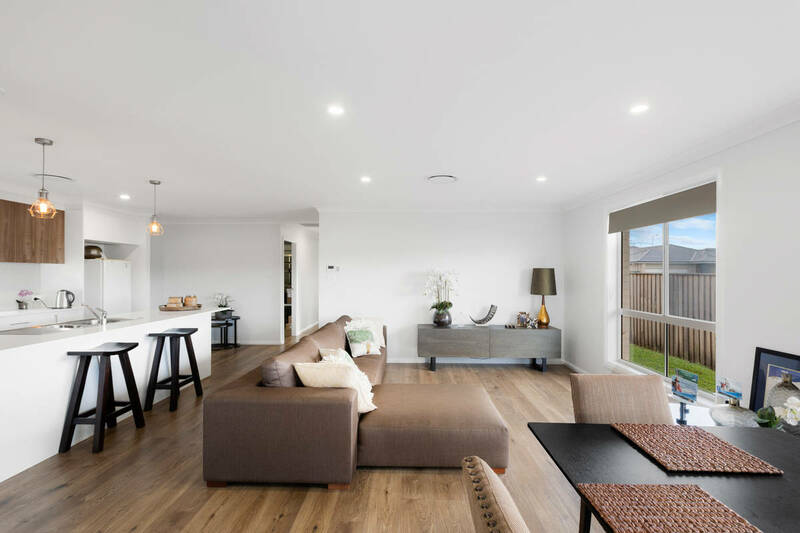 Surrounded by quality modern homes this is an outstanding feature packed home. 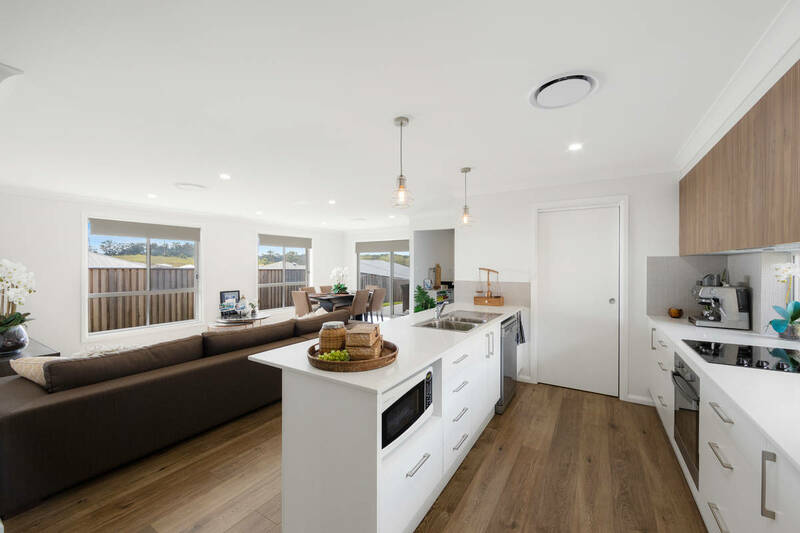 Built by multi-award winning builders, Pycon Homes, this home boasts a sleek stone kitchen with quality Westinghouse appliances, contemporary open-plan living, zoned accommodation, reverse cycle ducted air-conditioning, dishwasher, designer bathrooms, complete with freestanding tub and an outdoor entertaining area positioned to overlook the family friendly yard. 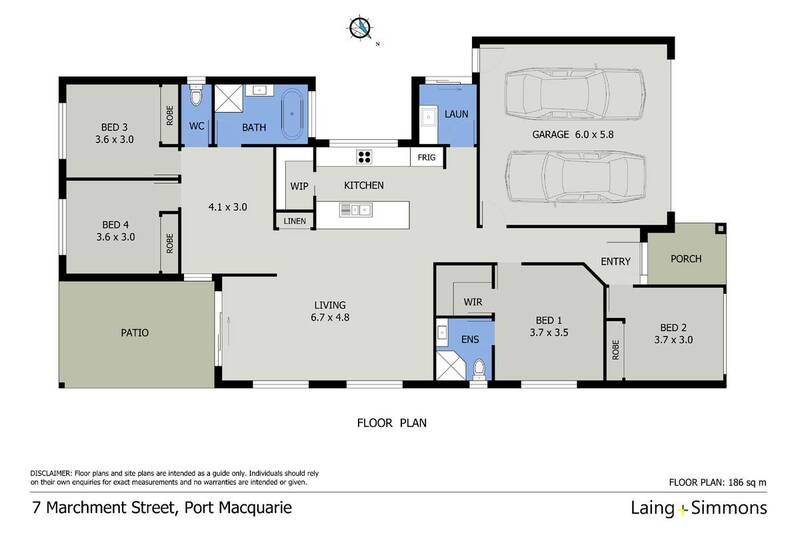 To add to the appeal of this home, there is even room for the caravan or trailer to be kept onsite. 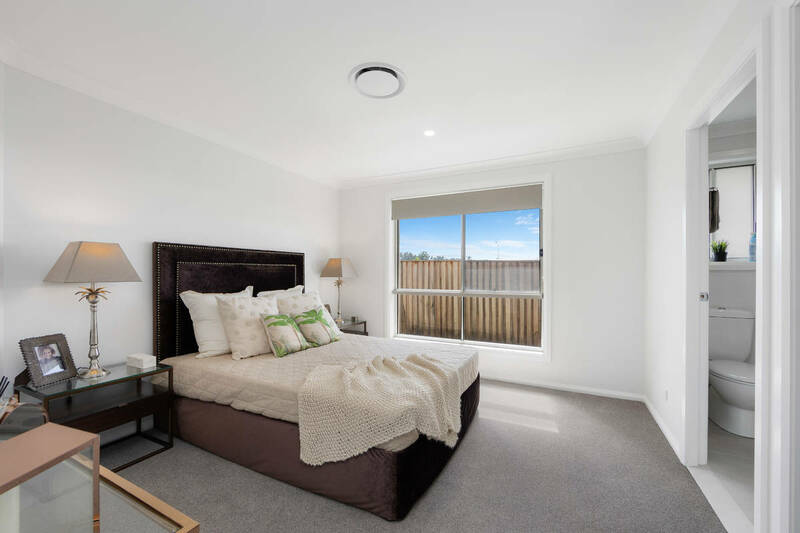 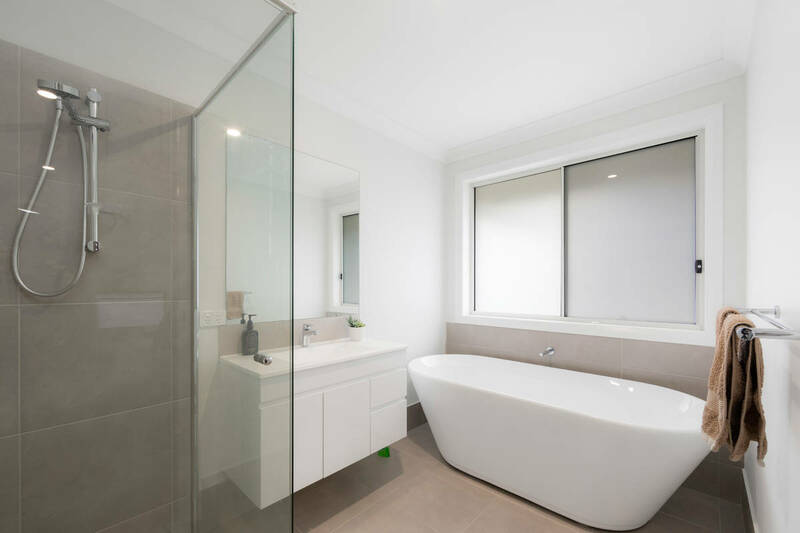 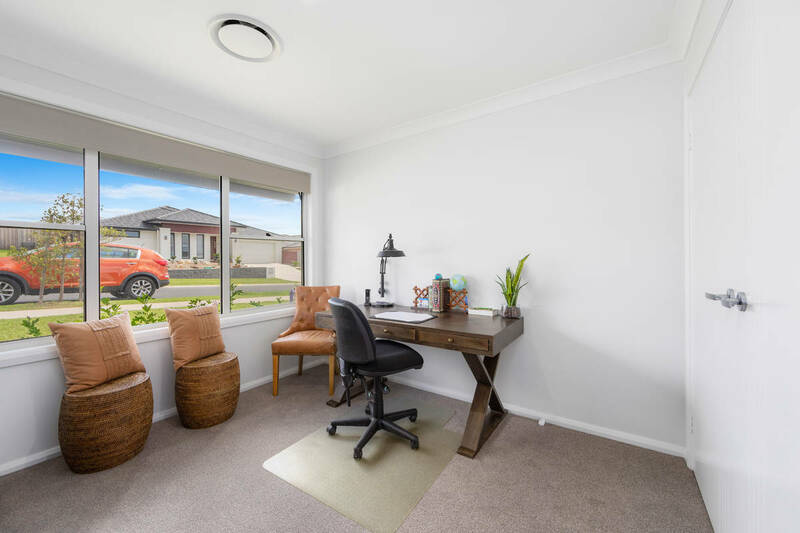 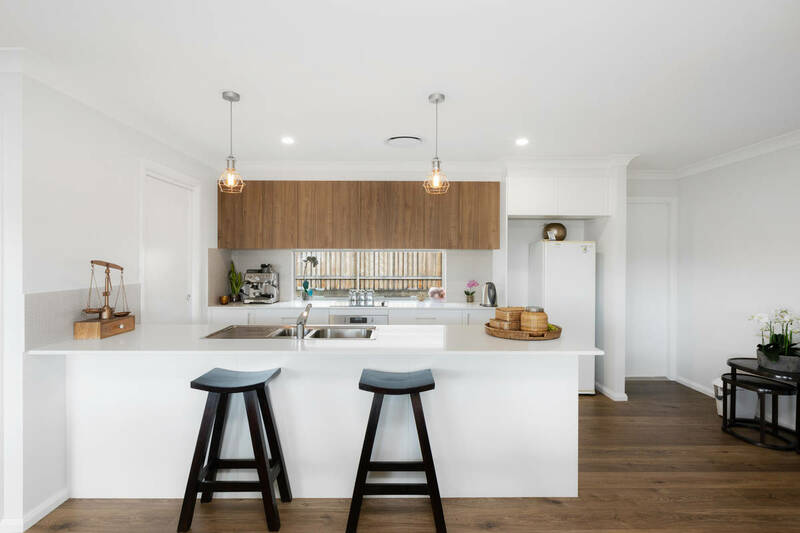 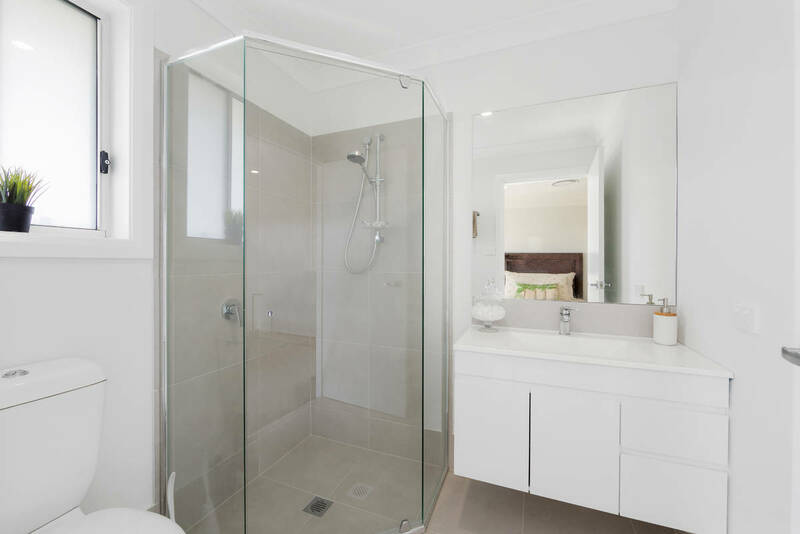 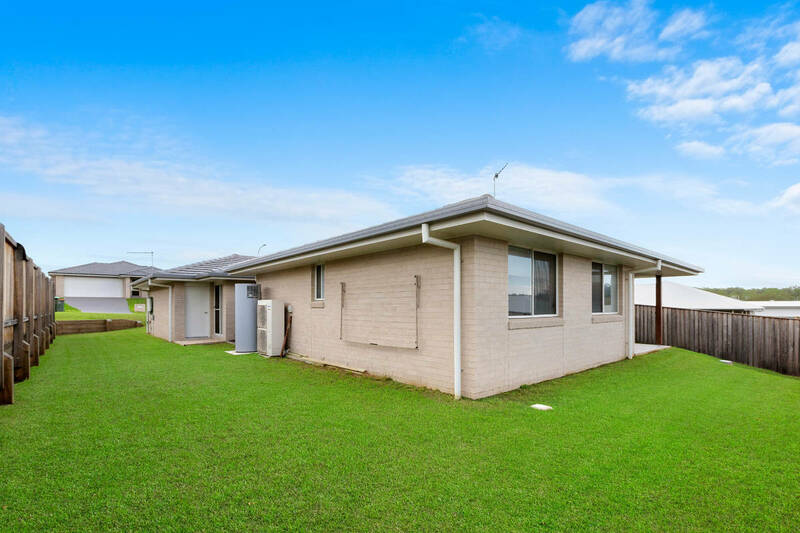 Nestled just 10 minutes between beach and hinterland presents with only a short stroll to Cafés, children’s parklands and adventure playgrounds, childcare centre, St Joseph’s Regional College and currently being constructed the new Town Shopping Centre. 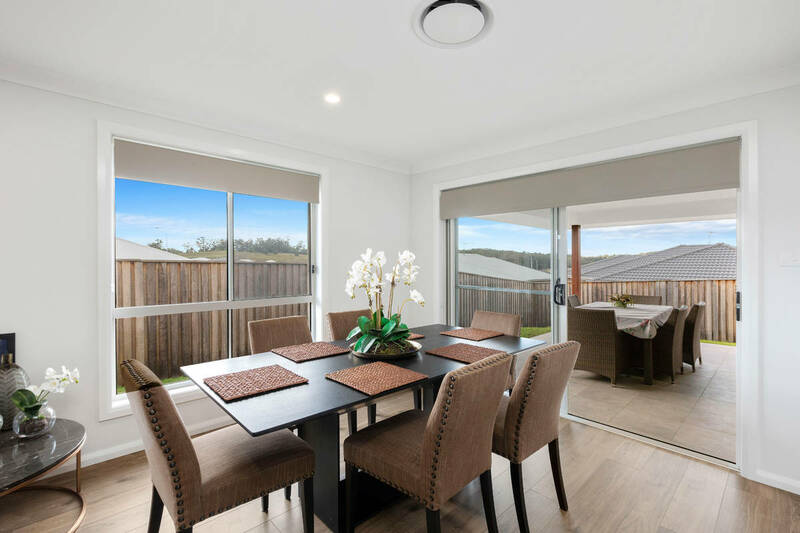 Invest in the newest desirable lifestyle, family friendly community or as a long-term return investment property, this opportunity is one not to be missed! 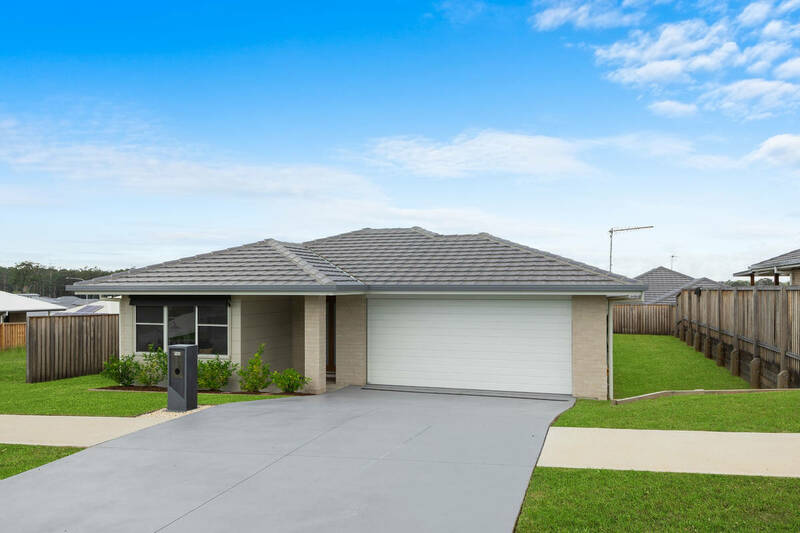 If you have been considering building then you MUST inspect this property, all the hard work has been done and it is ready for you to just move on in and enjoy.